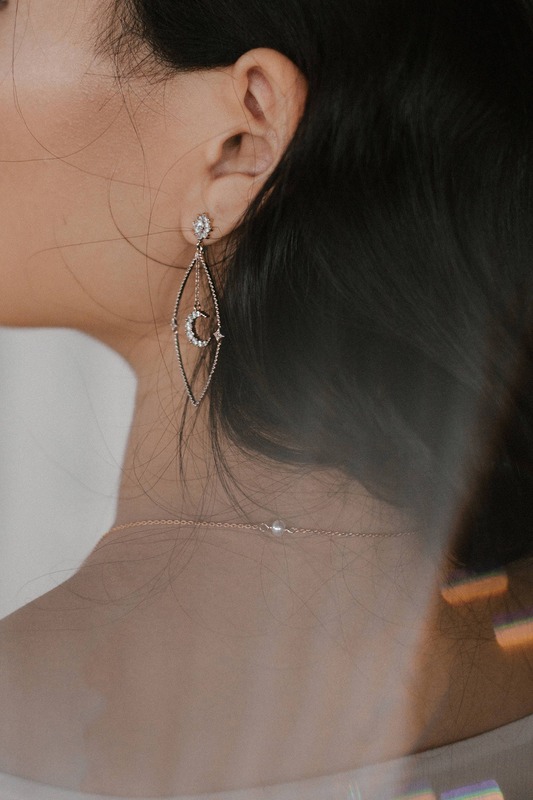 the Seirios necklace is inspired by the greek god Seirios (Sirus), by 1920's jewelry and celestial bodies such as the constellation Canis Major among which is situated Seirios, the brightest star in the milky way. 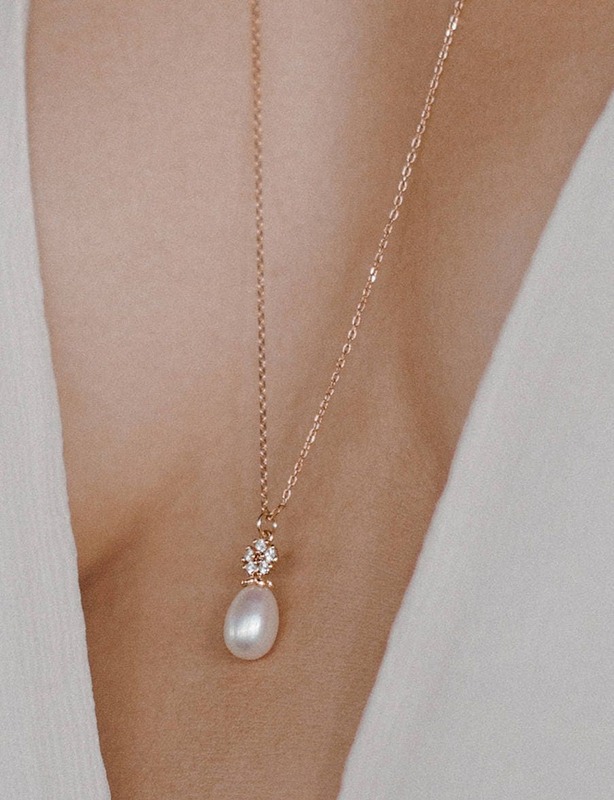 it has no clasp, instead is a little round fresh water pearl, so when the dangling part is worn is the back, the little pearl is delicately placed in the hollow of the neck. It is absolutely stunning worn with a deep back or front low cut dress or with a round or boat neck. - 18k Gold plated 1.2mm chain // 3 mm round Fresh water pearl // teardrop AAA fresh water pearl. -Measurements: total length about 79 cm(31") // 11 x 8mm teardrop pearl. 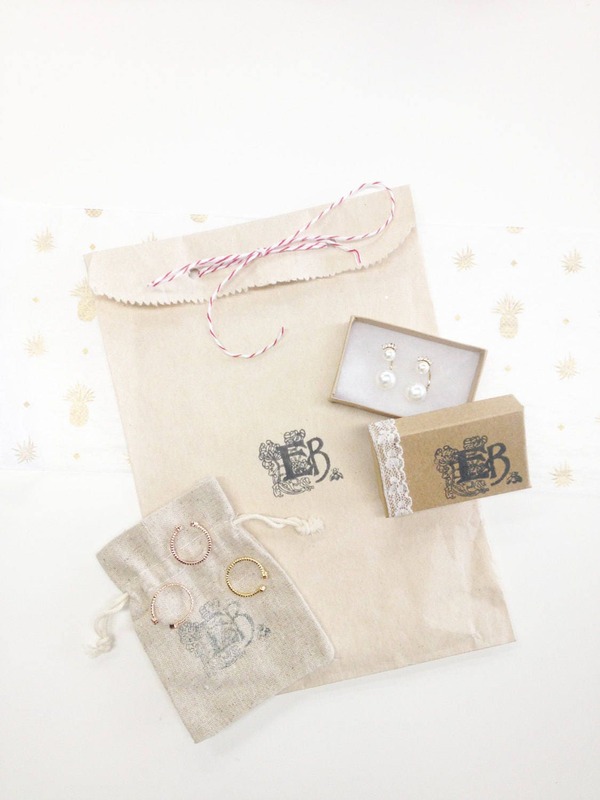 - Handmade to order and to measure with love in our Montreal studio. please allow 3 weeks processing.